Day after day, rampant speculation about North Korean leader Kim Jong Un’s possible trip to Seoul is making headlines in South Korea, despite no official confirmation from either government. As the civil year draws to a close, South Korean media, experts and politicians are churning out reports and guesswork on whether Kim will come to Seoul by the end of December, or will postpone or even spike his plan. Seoul is the bustling capital of a country that Kim until last year repeatedly vowed to destroy with his nuclear weapons, and which his dictator father and grandfather wanted to unify with the North. 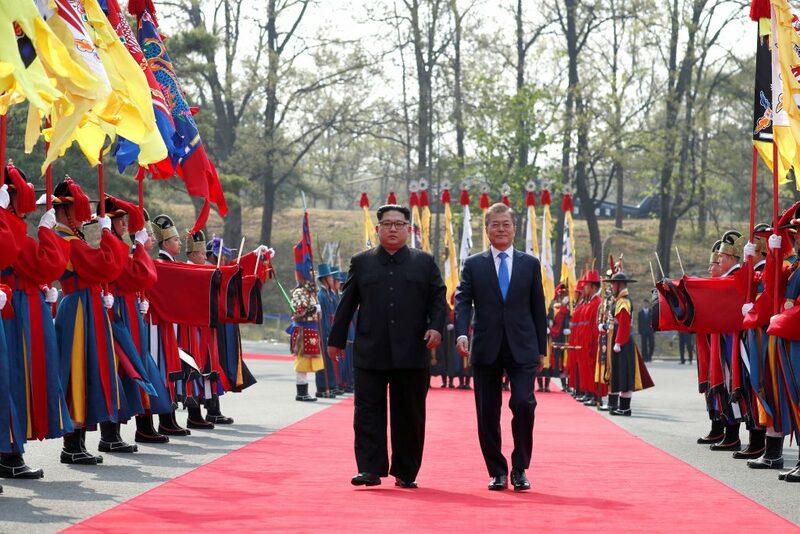 Moon would likely arrange many emotional events, such as jointly visiting South Korea’s highest peak, Halla Mountain, like they did to the North’s Paektu Mountain during their Pyongyang summit. Kim also might address South Korea’s parliament, after Moon addressed a Pyongyang stadium packed with 150,000 people at the September summit.